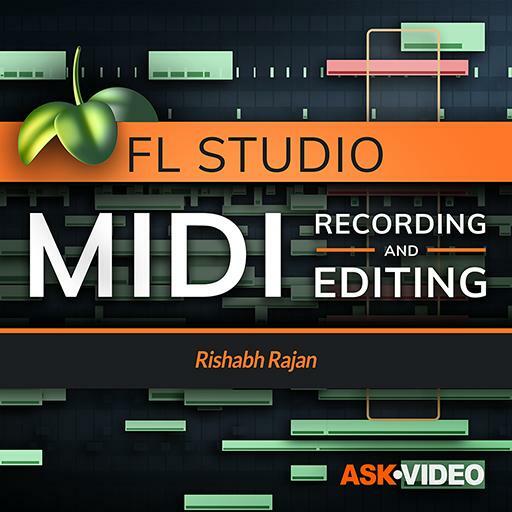 Video Description: The MIDI automation that we created in a previous video was actually MIDI Control Change data. There is also an internal automation system. This clip explains it.